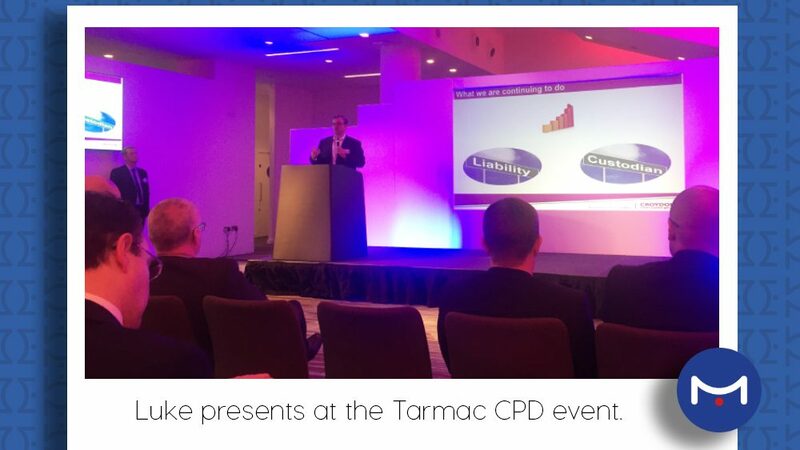 Last week Metis’ Director, Luke Meechan presented at the Tarmac CPD event – “A collaborative approach to Highway Management”. 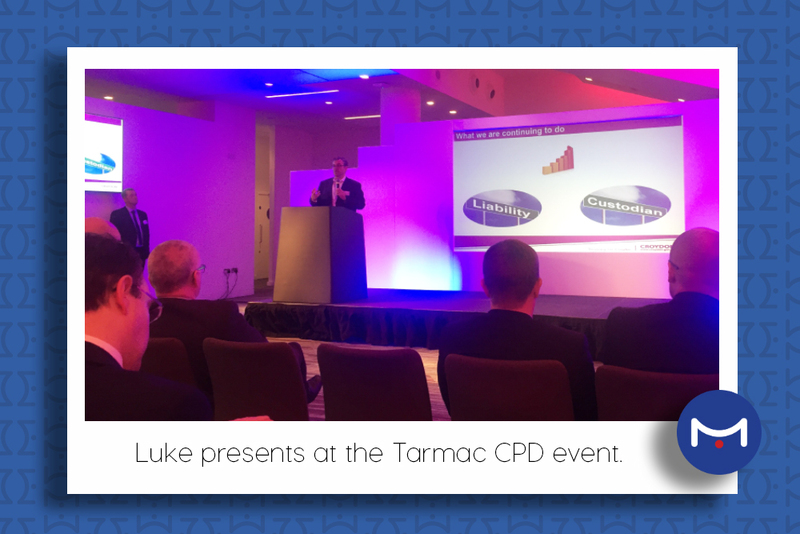 Luke presented alongside Metis’ client Steve Iles MBE from Croydon Council, on the benefits the borough have realised through the adoption of a robust approach to highway asset management. The event was well attended by local authority officers and the presentation promoted lots of interesting discussion.